Made for long lasting durability, the BRS Campfire Mug can be used for hot or cold liquids and holds up to 15 ounces of liquid. 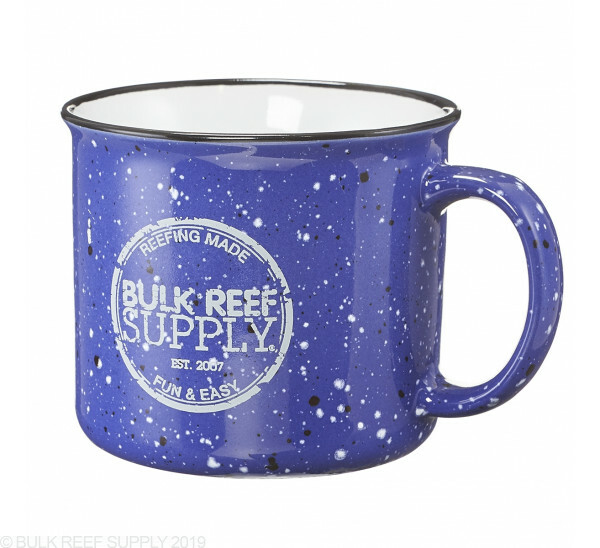 Each mug is hand crafted out of ceramic making every one truely unique and long-lasting. 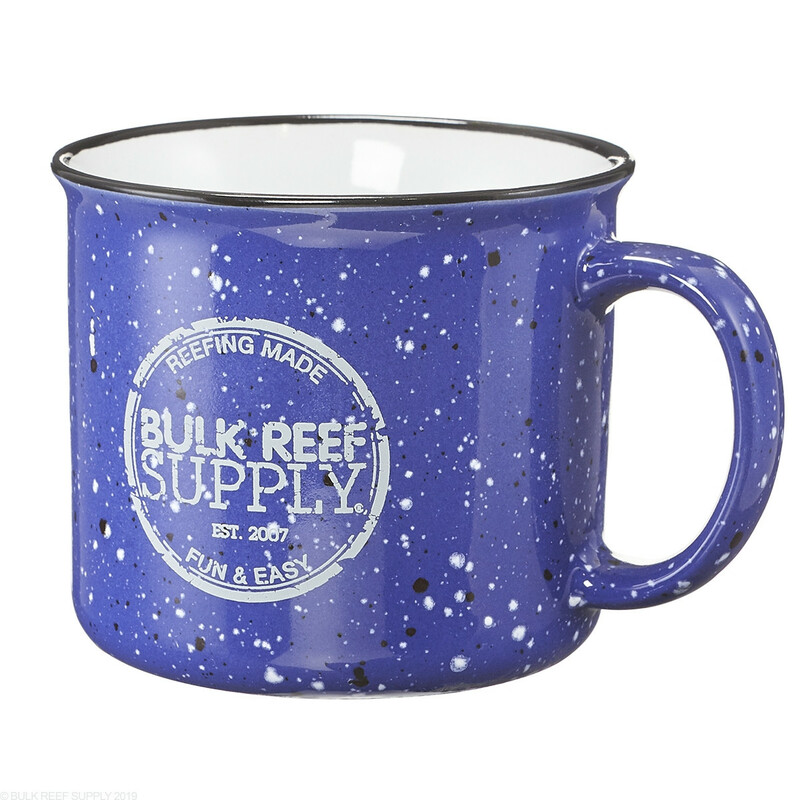 I would not advise using it for fish storage, but it is a fantastic coffee mug. Good quality glazing and detail.